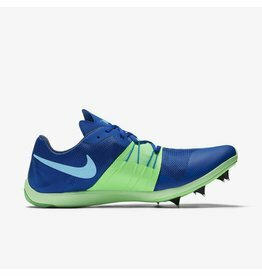 Made for cross-country running, the Nike Zoom Forever XC 5 Unisex Track Spike features a sturdy carbon fiber shank for stable cushioning and a lightweight outsole that helps prevent mud and rocks from clogging up. 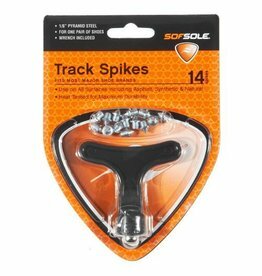 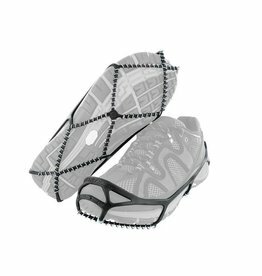 For use with outdoor track shoes and molded onto steel posts for added strength. 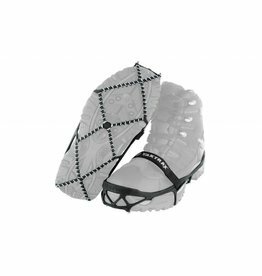 It is constructed from composite materials for flexibility and long-lasting use.